It’s always a luxury to have someone you can lean on through the good and the bad. Models and actresses Aiko Climaco and Maica Palo are grateful for having each other. These celebrity best friends are as tight as it gets. If you’re looking for an ideal friendship, you can look up to theirs. They are there for each other in and out the business. Traveling, hanging out and doing things together are all part of their everyday routine. It’s no surprise that when you check out their social media accounts, you see them together in a lot of their posts. That’s their friendship in full display. “We’re really close, as you can see. We do a lot of things together. That’s just how we are – there for each other,” described Aiko of the strong friendship that she shares with Maica. 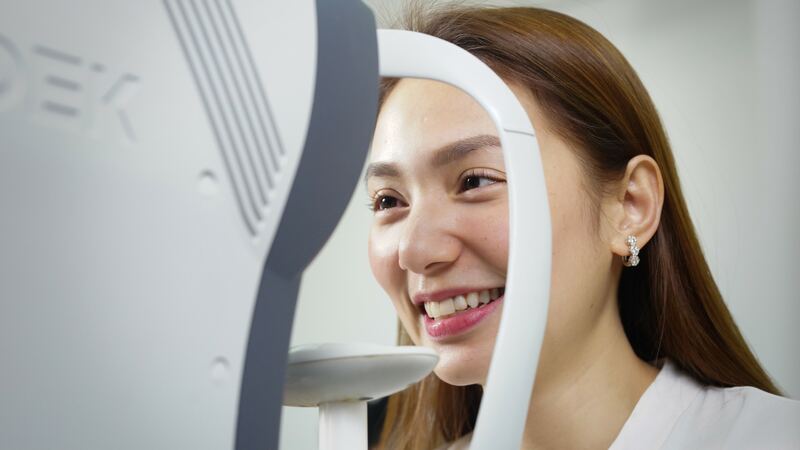 The best friends also shared the same problem for years – having a poor eyesight. Aiko and Maica shared just how difficult it was for them to fully function every day due to their hindering blurry vision. That’s why in a certain time of need, they made sure to go through the life-changing procedure together. 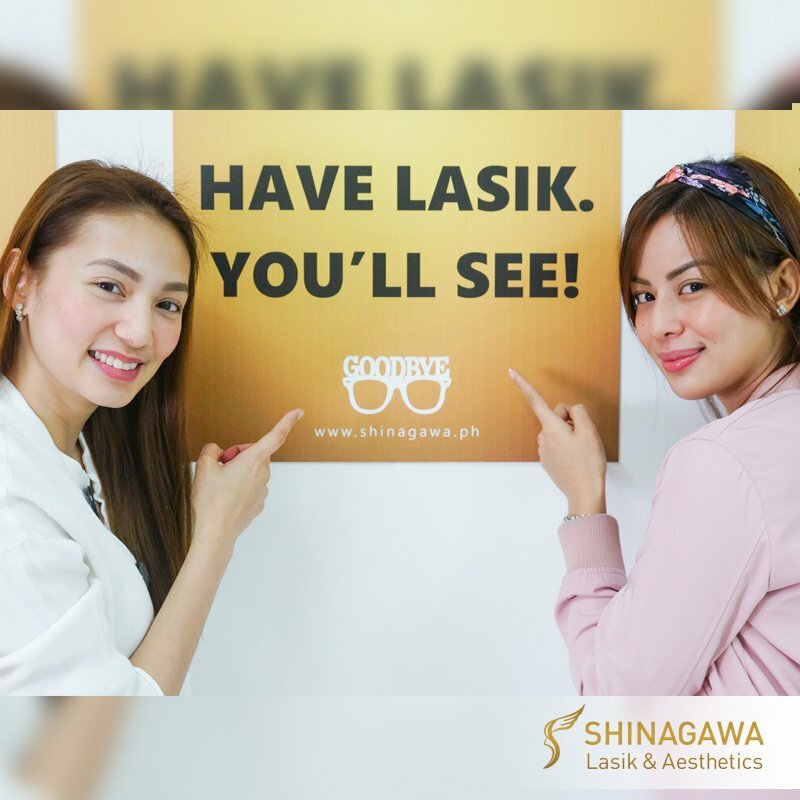 The best buds finally decided to have LASIK and entrusted Shinagawa to fix their visual problem – for good. 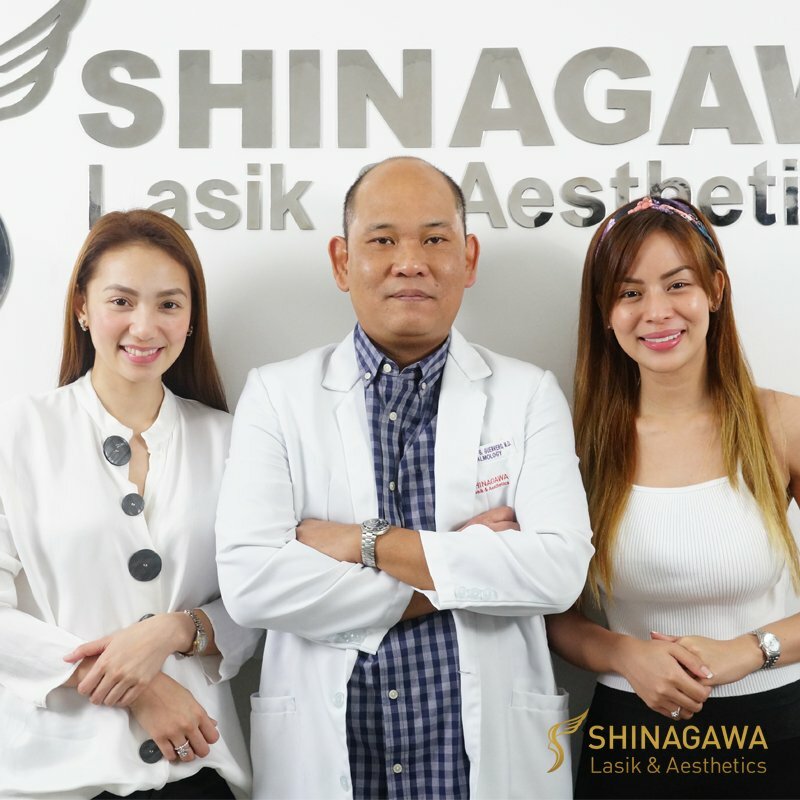 “I’m so happy that we got to experience the latest LASIK surgery at Shinagawa. It took only 7 minutes for my procedure with no pain at all. 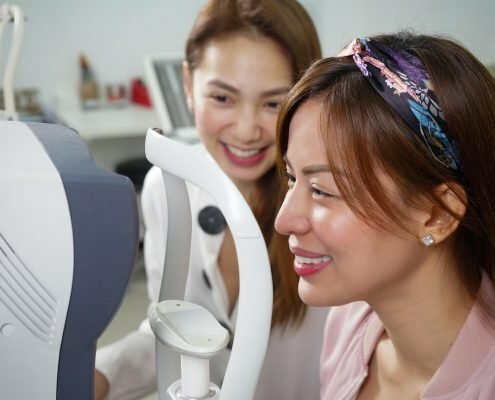 From 300 grade vision, I am now at 20/10! Yes, even better than 20/20! 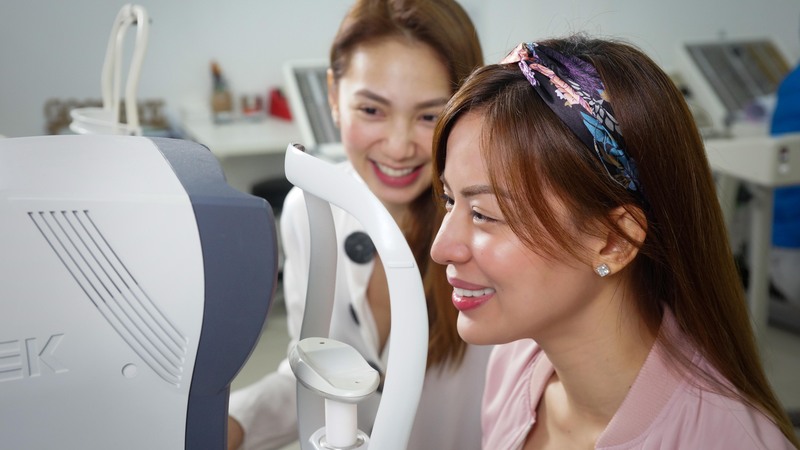 For almost 10 years, I’ve been wearing glasses and graded contact lenses and now, I’m no longer putting any of them,” said Aiko of her own take on their LASIK experience. 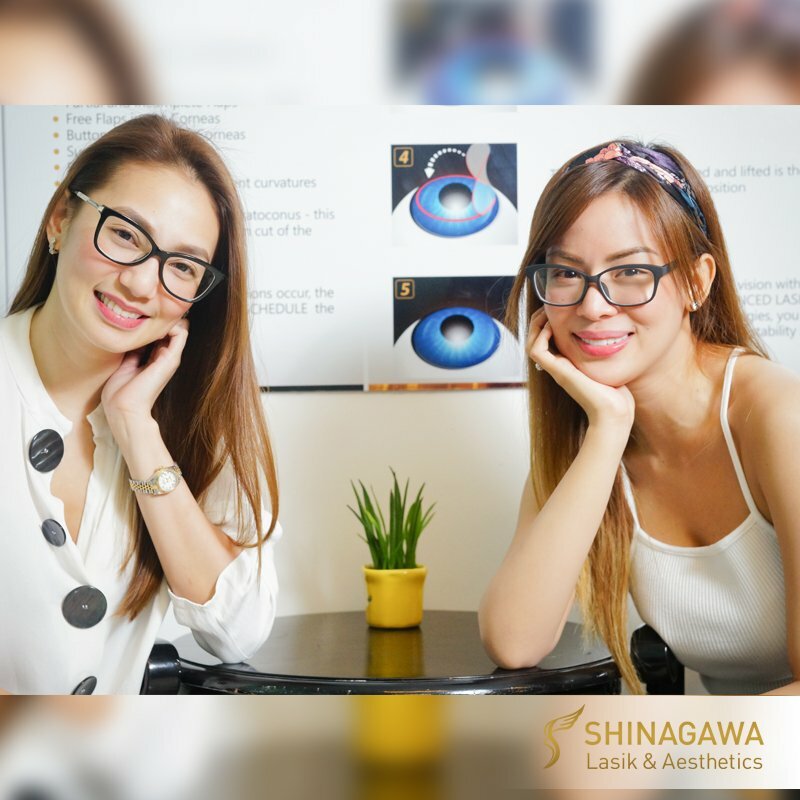 By sticking together, the sultry duo was able to solve their problem by knowing what’s best for them and had LASIK at Shinagawa. 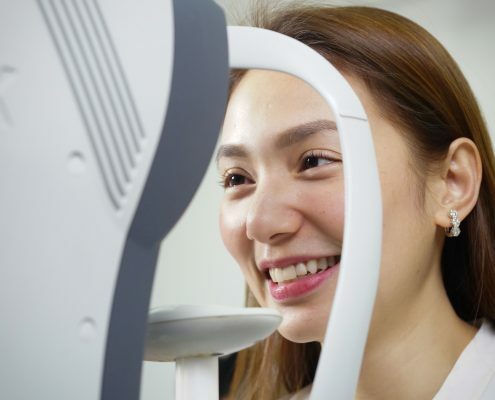 They are grateful for having LASIK just as much as they are for each other. 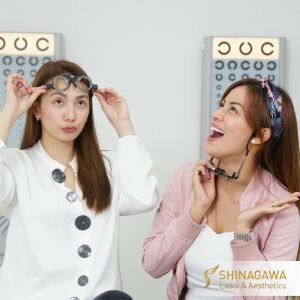 One of Shinagawa’s renowned orthodontists, Dr. Albert Guerrero, was likewise cited by the two as their visual savior. “Thank you very much to Shinagawa for making sure that we are all taken care of and to all the staff who’s very sweet, funny and accommodating and to our ophthalmologist, Dr. Francis Albert Guerrero. 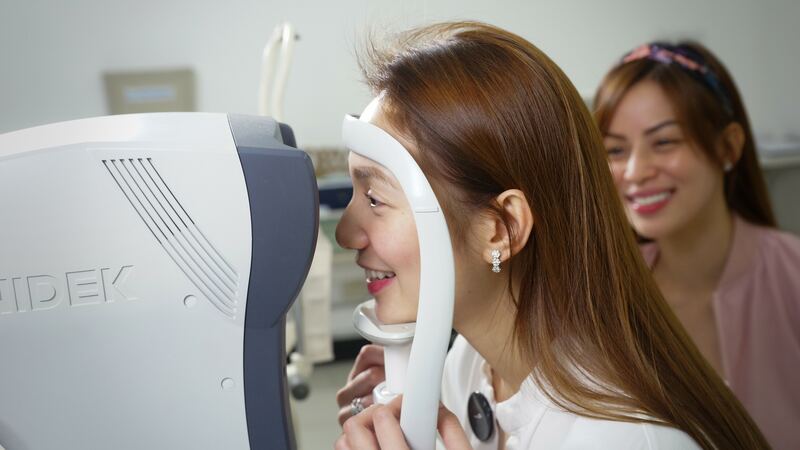 So much love to all,” said a delighted Aiko post-LASIK. “On the day of the operation, the Shinagawa staff explained everything step-by-step to make the procedure easier. 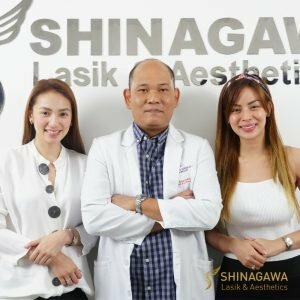 Thanks for the very helpful and friendly ophthalmologist of Shinagawa in Ortigas, Dr. Guerrero. 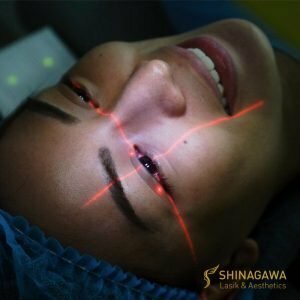 Our Shinagawa experience is life changing!” added Maica. For these two, their friendship and vision goals were both achieved, indeed! 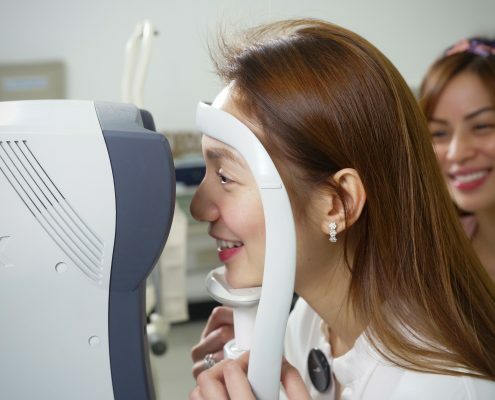 How much it will total cost for a 20/20 vision, preferably last 1st week of Sept.